It is important that you get your eyes checked regularly. It is recommended that you have a sight test every two years (or more frequently if recommended by your optician). 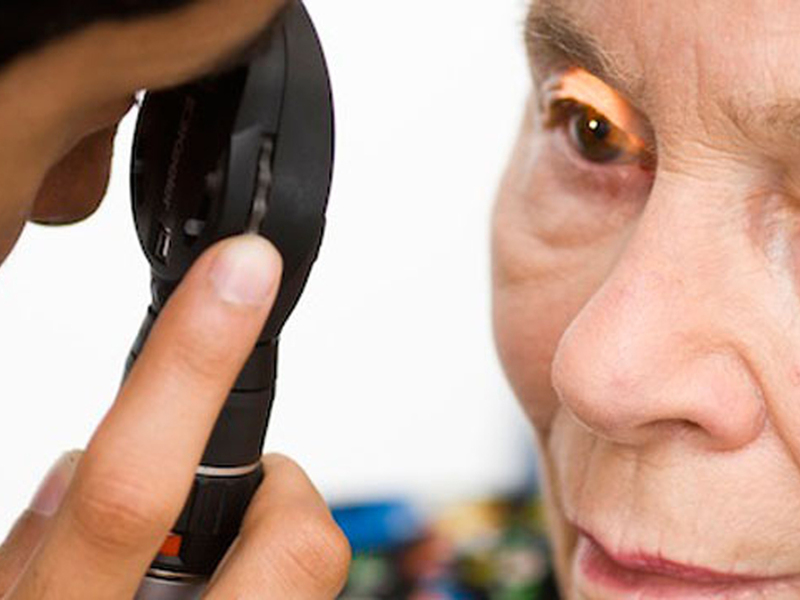 The examination not only determines your ability to see, but also checks the general health of your eyes. 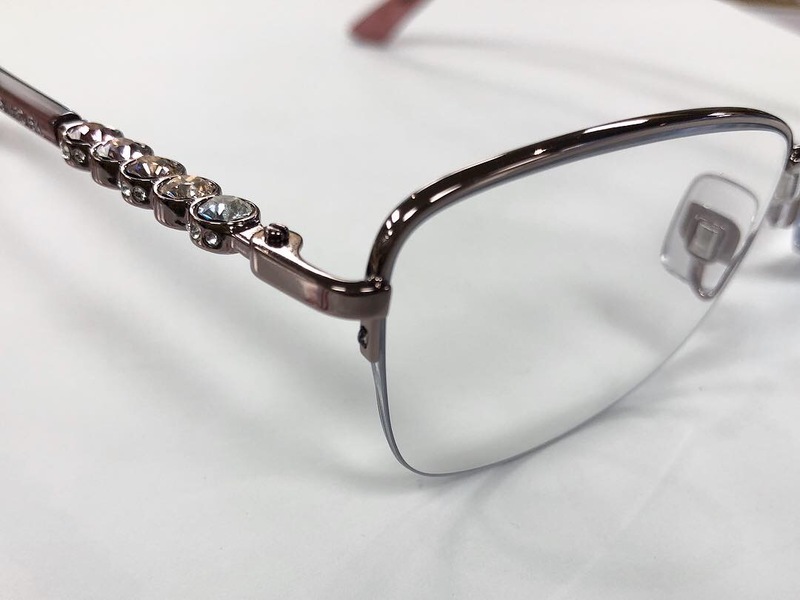 We understand that everyone wants to look good and feel comfortable in their glasses. This is why we offer a wide range of frames to suit every individual. 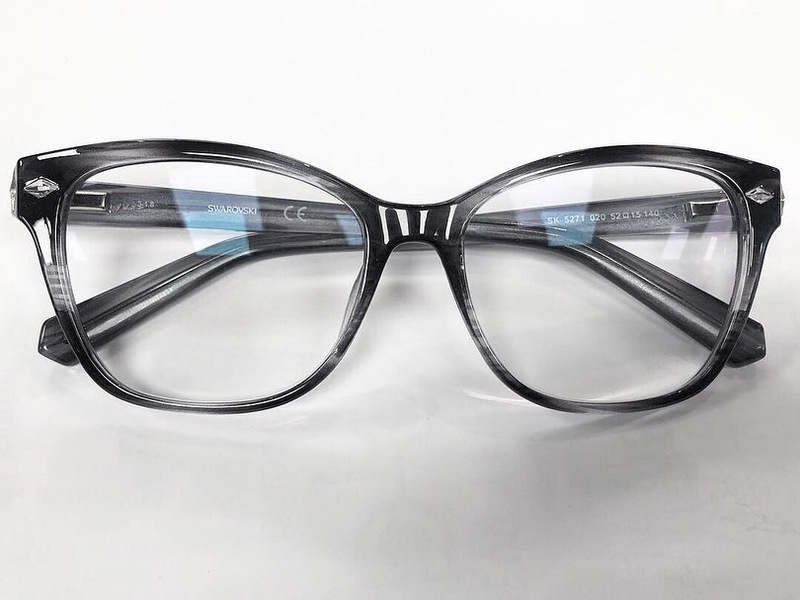 We always have a qualified Dispensing Optician on site to help advise you and your chosen frames will be adjusted to fit you perfectly. With so many different types of lenses available it can be difficult to understand what you really need. 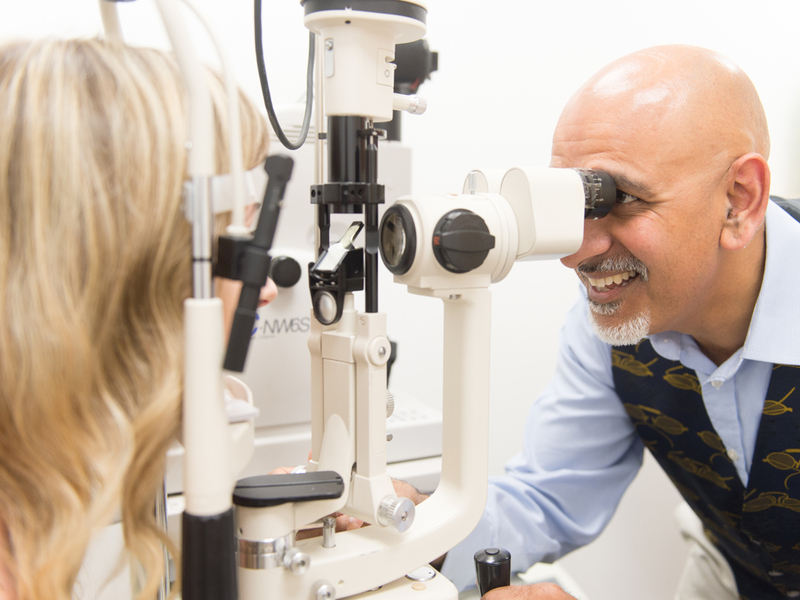 Our dispensing optician will always be on site and happy to advise you. We sell single vision, bi-focal and varifocal lenses. These are also available in sunglasses. 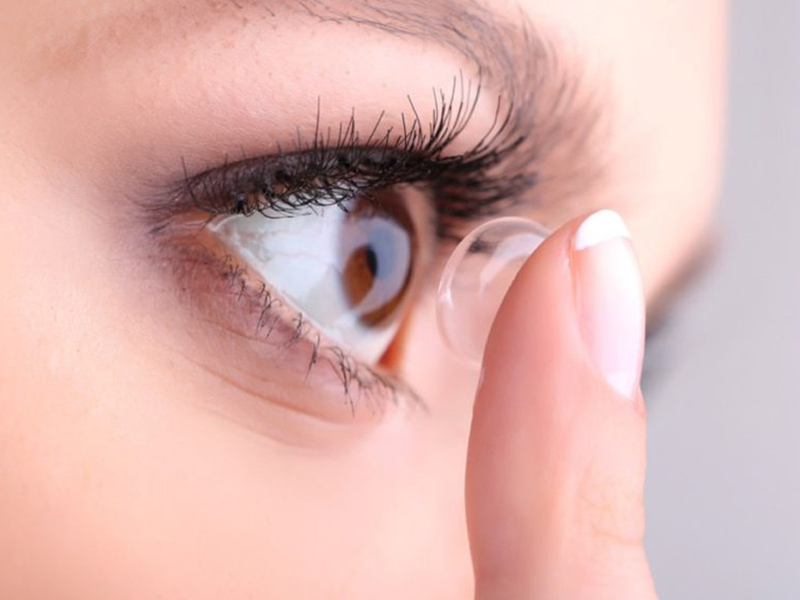 We have been dealing with contact lenses for many years and understand that there can be a great deal of apprehension surrounding your first pair. Our optician will tell you everything from general use to cleaning and damage prevention. In no time at all, using contact lenses will become second nature to you. 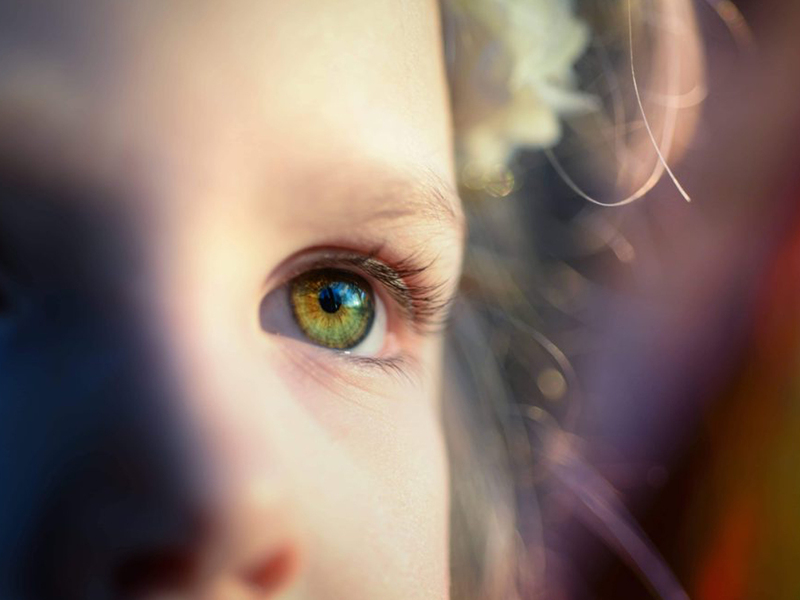 Your child’s vision is vital – it can have a huge impact on their educational, functional and social development. Your child may not realise they have a problem with their vision which is why it is important they attend a routine eye examination regularly. We understand that for some, coming into the practice may not be physically possible. This is why we offer the same service but in the comfort of your own home. Our visiting opticians all have years of experience and your sight test will be just as thorough as those carried out at our practice.